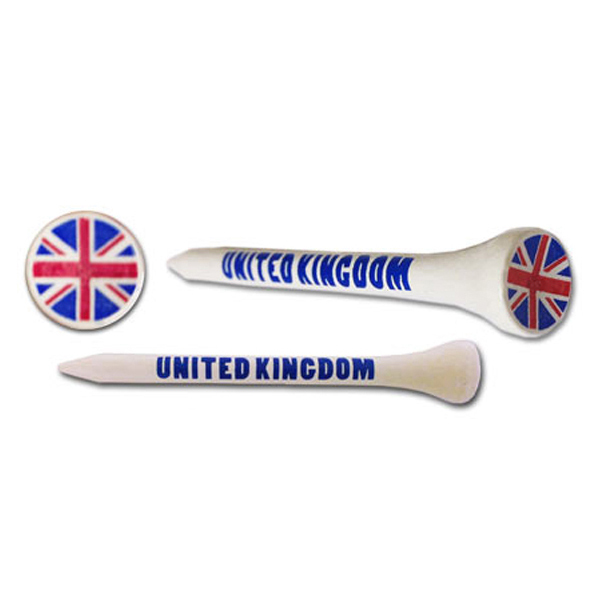 An essential addition to any golf bag, you can support your country and show your patriotism with these Asbri Golf Tees. 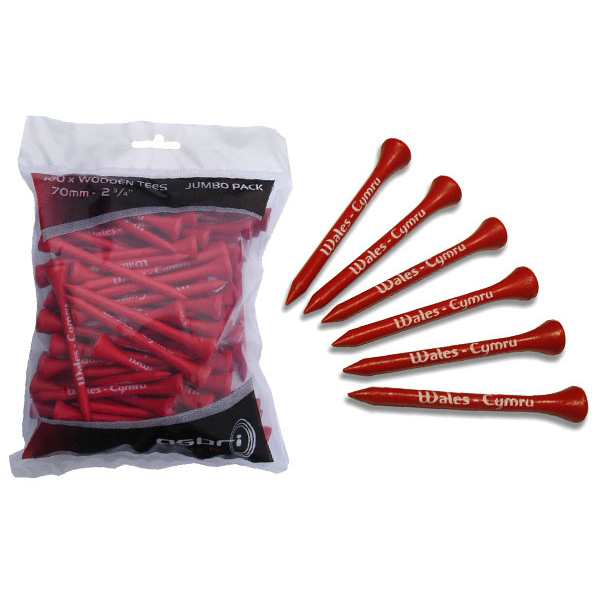 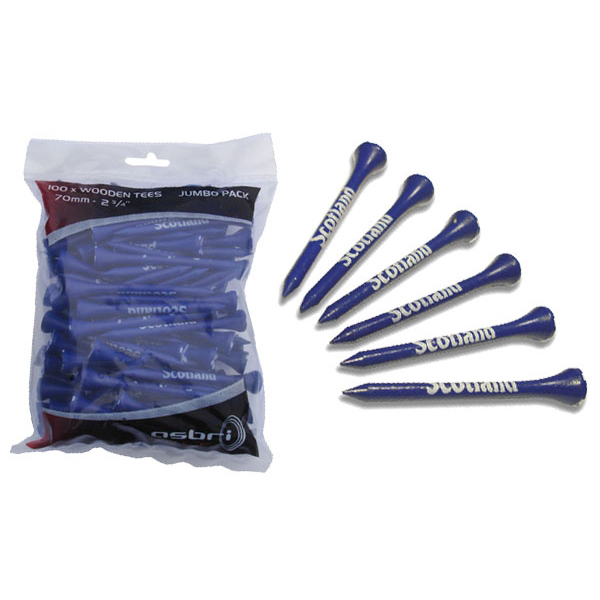 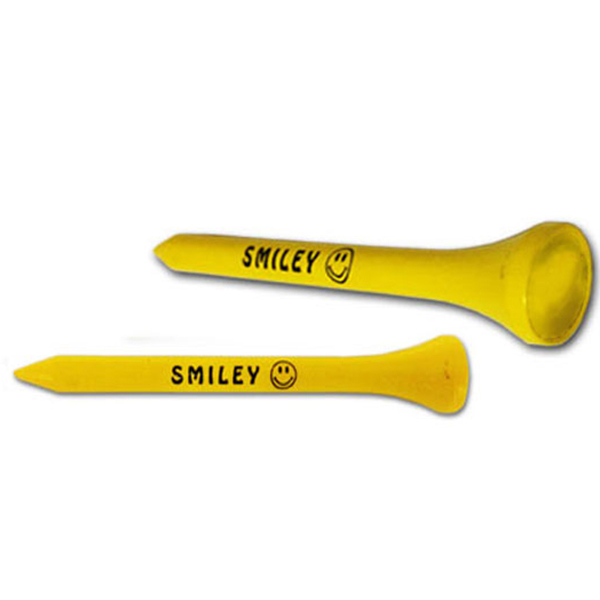 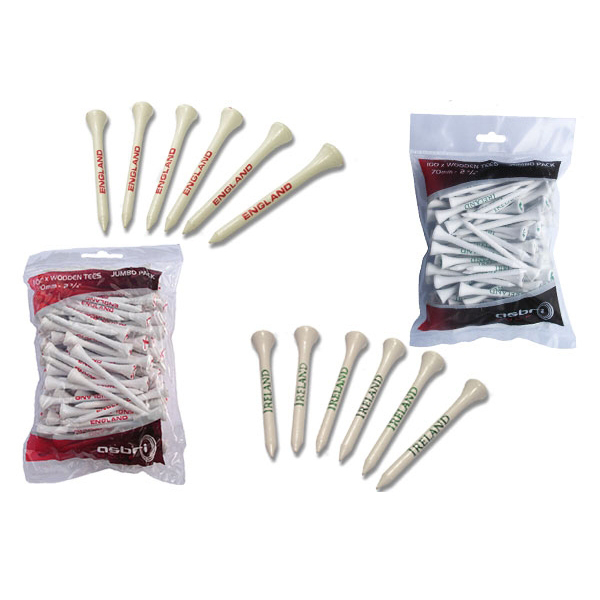 These easy insertion golf tees are an everyday essential for golfers. 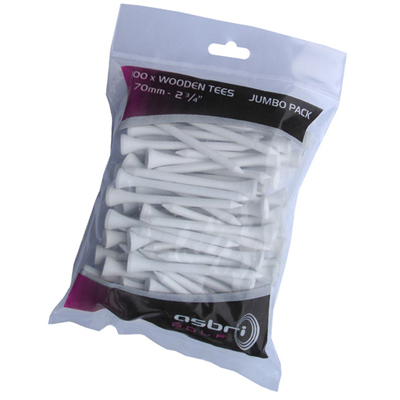 The tees are 70mm in length, making them the perfect height for a variety of different golf clubs.